What's Next For The Big Winners Of ONE: ETERNAL GLORY? 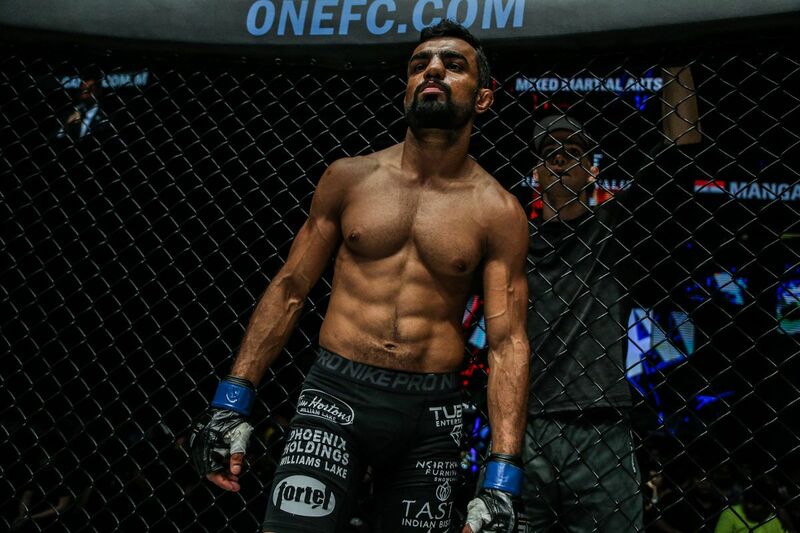 ONE: ETERNAL GLORY brought it all to Jakarta, Indonesia on Saturday, 19 January — a massive World Title bout, exciting ONE Super Series thrillers, and breathtaking finishes. 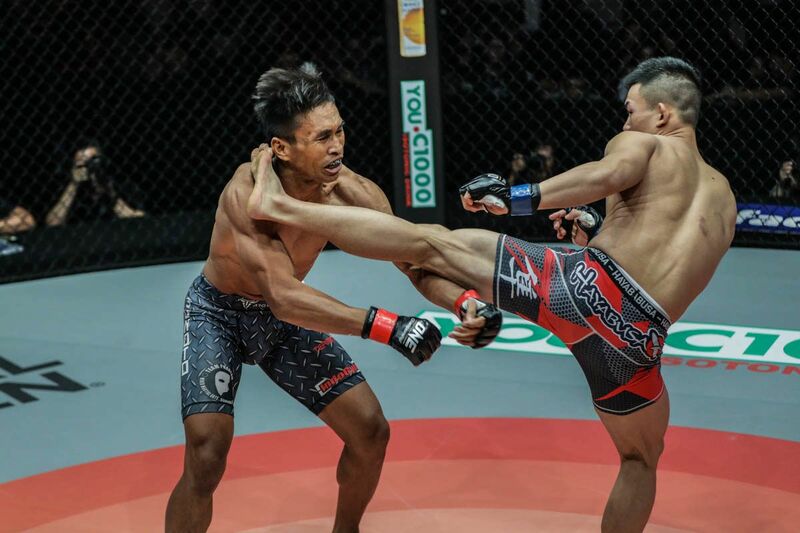 Elite martial artists graced the card from top to bottom in front of a passionate crowd at the Istora Senayan, and the victors will move on to bigger things in the world’s largest martial arts organization. Here’s what could be next for some of the standout performers on the bill. Yosuke Saruta brings home ONE gold for Japan with a superb split-decision victory over Team Lakays Joshua Pacio! Yosuke “Tobizaru” Saruta won the ONE Strawweight World Title with a determined performance over Joshua “The Passion” Pacio. The upper echelon of the division is teeming with talent, but there is one man who is most likely to be next in line. 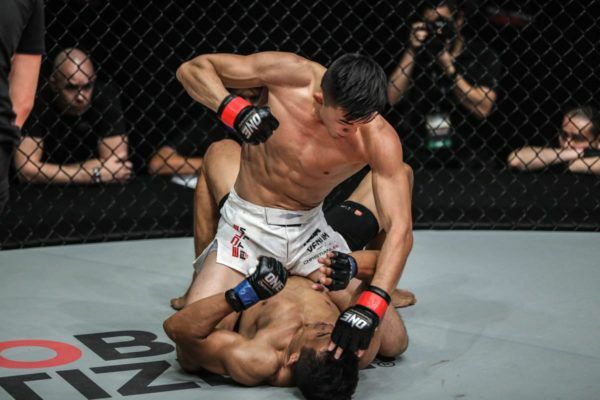 “Tobizaru” took Hayato Suzuki’s place on the card when his countryman was forced out of the contest, but his three-bout win streak against tough opposition – all with his feared rear-naked choke – means he is still a top contender. Mongkolpetch Petchyindee Academy authors a stellar striking performance to earn a unanimous decision victory over Alexi Serepisos! Mongkolpetch Petchyindee Academy showcased his powerful elbows and clinching strength en route to a decision victory over New Zealand’s Alexi Serepisos. 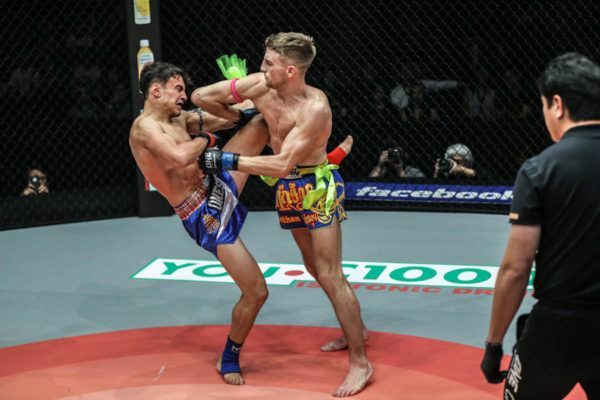 The debuting Lumpinee Stadium Muay Thai World Champion could well be a future World Title contender, but he will need to rack up some more victories on the global stage for martial arts. British striker Jonathan “The General” Haggerty also had a successful entry into ONE. The Roar Combat League World Champion took a unanimous decision from Joseph “The Hurricane” Lasiri in one of the evening’s most entertaining battles. Both men are World Champions with excellent debut victories in their back pocket, so why not see who deserves to take another step towards the top by matching them together? Christian Lee ground-and-pounds his way to a knockout victory over Edward Kelly at 2:53 of Round 1! Once again, Christian “The Warrior” Lee showed why few opponents are able to withstand his ground offense. 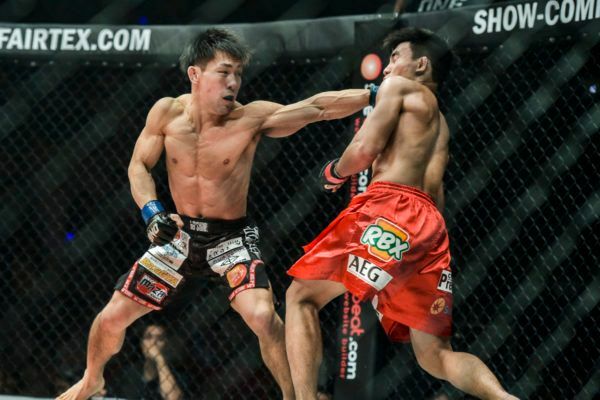 Veteran Team Lakay representative Edward “The Ferocious” Kelly is a legitimate threat to most of the featherweight division, but he looked overwhelmed by Lee, who attacked him relentlessly from the opening bell. The 20-year-old will need to be tested in his next encounter to prove he is worthy of another World Title shot, and Koyomi Matsushima could be an ideal candidate. The Japanese powerhouse knocked out Marat “Cobra” Gafurov before the former ONE Featherweight World Champion had a chance to use his dangerous grappling in September. He may seek to employ a similar tactic against the Singaporean. Puja Tomar scores a massive split-decision win over a game Priscilla Hertati Lumban Gaol! Puja “The Cyclone” Tomar picked up her first promotional victory at the third time of asking, and it was over a top contender in Priscilla Hertati Lumban Gaol. The Indian atomweight showed her powerful striking and improved grappling skills, and she will want to keep her momentum going. She could face Jomary Torres, who has three wins in The Home Of Martial Arts and has also gone the distance with the division’s elite. This bout could separate either athlete from the chasing pack, and the victor would be in a stronger position to challenge for World Title gold in the future. Bruno Pucci sinks in a TIGHT RNC and submits former ONE World Champion Kotetsu Boku at 3:32 of Round 1! 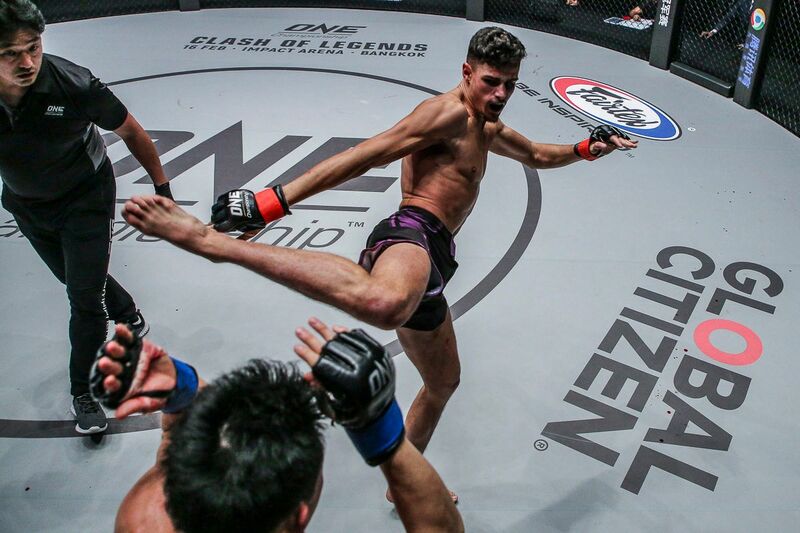 Bruno “Puccibull” Pucci submitted former ONE Lightweight World Champion Kotetsu “No Face” Boku in the first round of their featherweight clash, and he is undoubtedly in the best form of his career. Perhaps the next competitor he could meet in the ONE cage is Keanu Subba. Both men have back-to-back submission wins and big aspirations, and a battle between them would provide plenty of action. The Brazilian is surrounding himself with excellence at United MMA and Evolve, and because of that, his career seems to have been revitalized. If he could defeat Subba, then he would elevate his status to that of a true contender. Home > Features > What’s Next For The Big Winners Of ONE: ETERNAL GLORY?